Construction of the $50 million-plus Townsville Marine Tourism Precinct is expected to start in the second half of 2019 after a Federal funding win. SeaLink said its proposal to rejuvenate ferry, transport and tourism services in Townsville was entering its final assessment and approvals stages. 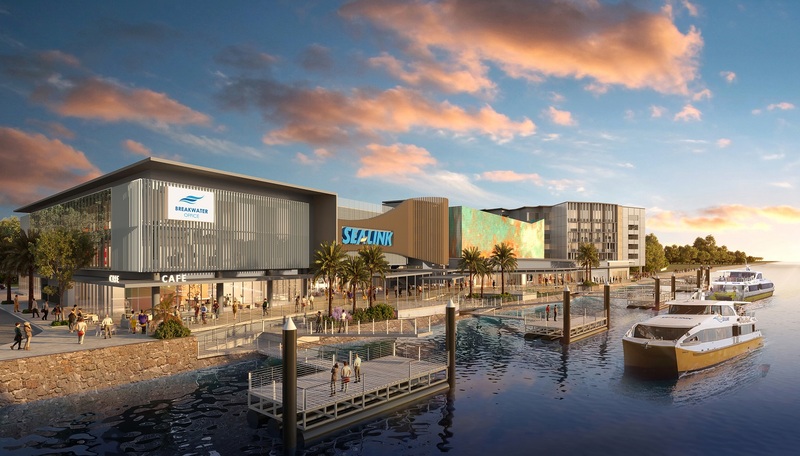 Honeycombes Property Group, SeaLink’s development partner for the Townsville Marine Tourism Precinct, has attracted $15 million in financial support from the Australian Government’s Regional Growth Fund. 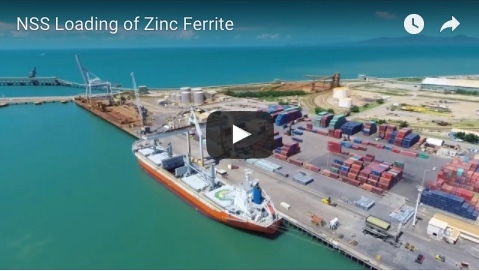 The development proposed is on Port of Townsville land within the Townsville City Waterfront Priority Development Area. SeaLink managing director Jeff Ellison said the project was a potential game changer for Townsville tourism. “To improve facilities on this scale will create great opportunity for not only SeaLink passengers but other marine tourism business in the region,” he said. • the building of two new high speed, ferry passenger vessels for the Magnetic Island and Palm Island services. 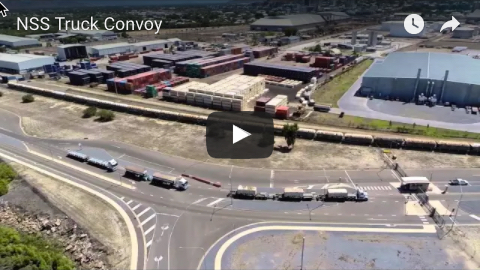 Subject to funding, government and other approvals, the Honeycombes Property Group is planning for construction of the new marine facilities to commence in the second half of 2019 and reach practical completion early 2021.